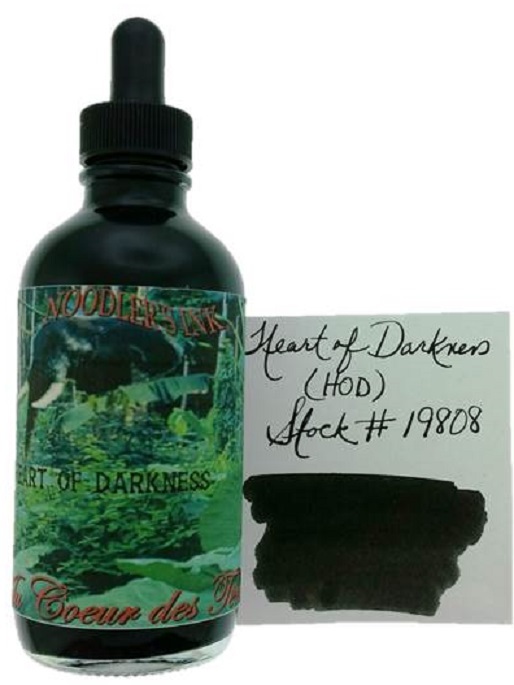 Heart of Darkness ( HOD ) 4.5 oz. Bulletproof Bottle of ink PH Neutral. With Eyedropper Can be safely used in all brands of pens.